This quilt has had more than it's fair share of fun. It was shipped off to Texas earlier this year, home for two weeks or so than off to it's magazine photo shoot. After the photo shoot it returned to Texas and is now either on it's way or prepping for travel to Georgia. I've never even been to Georgia and only to a couple airports in Texas! 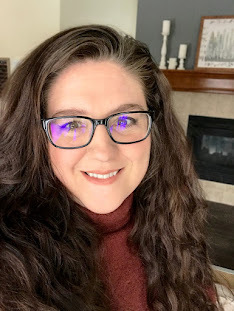 After Quiltcon it's off to another photo shoot for a book somewhere USA, I think, I can't even keep track of my own travel plans let alone this quilt's. 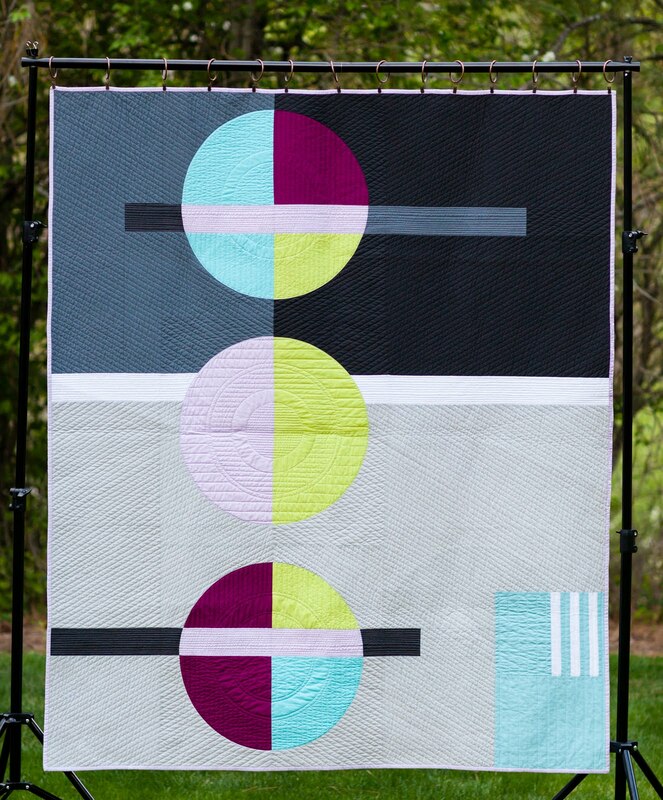 I know that without the MQG I would not have any of these opportunities to share my quilts and am very appreciative of all they offer to members in furthering their individual quilting goals. 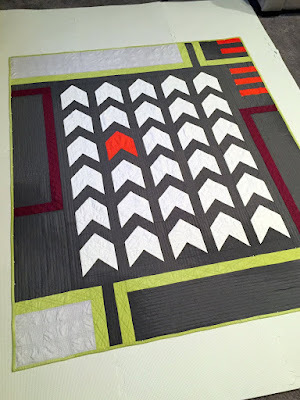 Besides sharing my exciting news I also wanted to go back and give a little more detail on how I block/square my quilts using my recent quilt More Stop Than Go. I've shared in the past that after I put the last stitch in my binding I immediately take my quilt to the laundry room and wash it using 3-5 color catchers, 1 Gain fling, and light normal wash cycle. I know gentle might be better but if a seam is going to come apart I'd rather catch it now than have it tear apart hanging at a show, which happened once and I had to remake the quilt, thankfully at home and not at a show! After it's washed I take it out and lay it on a flat surface. I use to do this just on my carpet but I recently bought some 24" x 24" foam tiles because I was tired of bending pins in the carpet. At opposite corners I place a 90 degree laser level and use a square ruler to align the lights. After I'm confident in the alignment I pin the quilt down along the line and let it dry over night with a fan blowing on it. There's probably a better or even right way to do this but I've been very pleased with the results using this method. 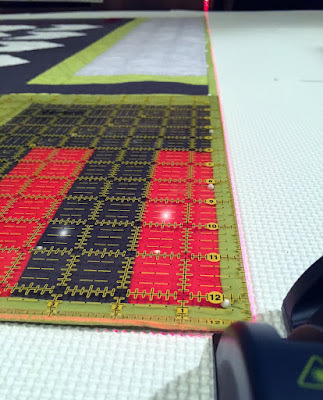 I don't claim to be an expert at any part of the quilting process but I hope seeing what I do may help someone struggling with squaring up their quilts. Please note I don't do this with all my quilts. The quilts I plan on using day to day get washed and dried with no squaring at all. I only do this to quilts that I plan on entering in events or shows or contests. 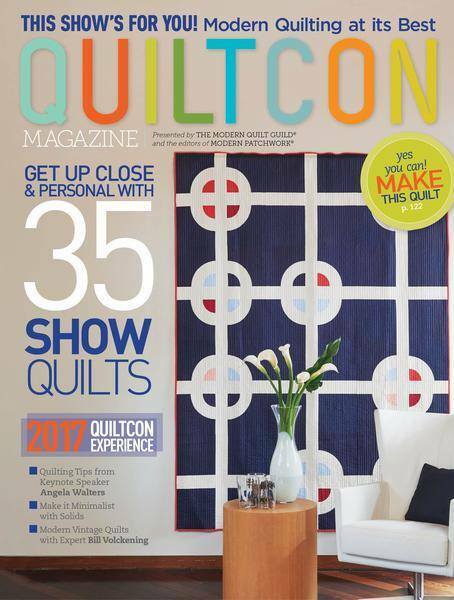 I hope you all get a chance to see the quilts of Quiltcon in a couple weeks if not person than online or Instagram #Quiltcon #Quiltcon2017 ! 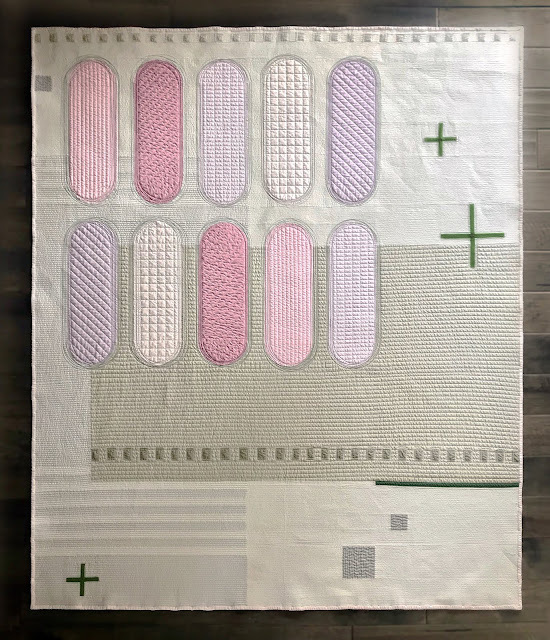 I'm going to have to rely on other modern quilters to snap pics of my quilts hanging in the show and all the other great quilts.